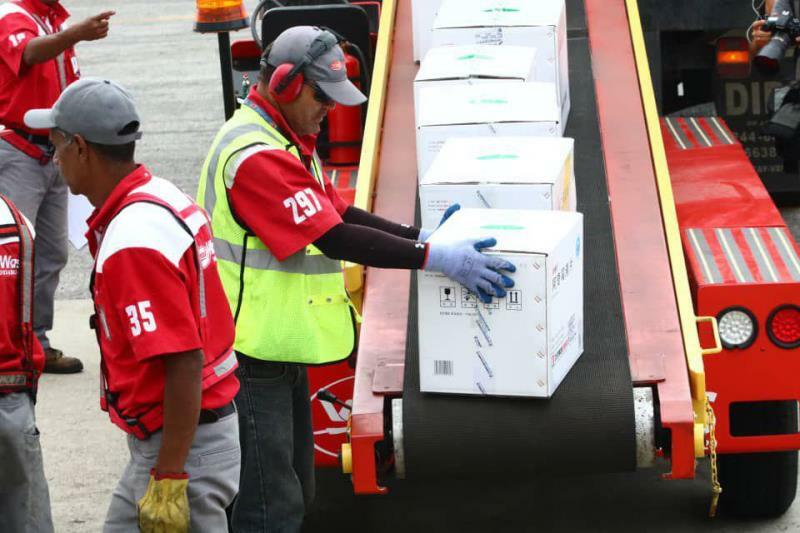 CARACAS – Apr 1, 2019 @ 11:21 – Chinese military personnel arrived along with the 65 tons of medicine and supplies delivered to Venezuela Thursday March 28th as a result of a strategic cooperation between the two countries. 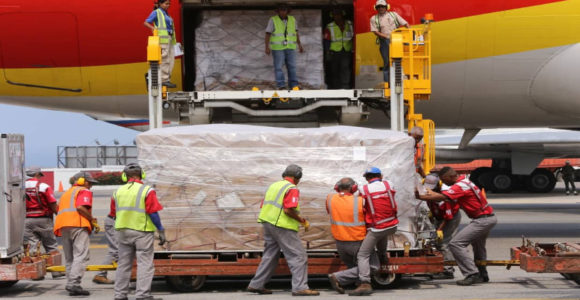 While the delivery of aid is one of many expected shipments, according to government officials, the arrival of Chinese military personnel was under-reported in international press. Earlier this morning, April 1st, Chinese leader XJP announced that China was ramping up efforts to eliminate corruption within China, and is preparing for a long and protracted struggle against capitalism and imperialism from the west. China views the development of socialism in Venezuela to be a positive historical effort, which they have expressed consistent support for since 1999. The Chinese Ambassador to Venezuela also reiterated the South American nation as an “integral strategic partner and friend,” stressing his conviction “that the Venezuelan people are capable of keeping the peace.” The statement came shortly after the U.S. has repeatedly threatened the Russian Federation and other nations over their military support for Venezuela. According to the Stockholm International Peace Research Institute, Venezuela imported $349 million worth of arms from China between 2010 and 2014 alone. China is by far Caracas’s biggest creditor; it has loaned the country $65bn since 2005. Deceased former president of Venezuela Hugo Chavez even went so far as to say Mao Zedong and Latin American independence hero Simón Bolivar would have been friends, had they lived in the same epoch. Meanwhile, Chinese state banks have lent billions more to Latin American governments since the early 2000’s. In 2010 alone, China doled out more loans than the World Bank, Inter-American Development Bank, and US Ex-Im Bank combined. In China, interest rates decisions are taken by The Peoples’ Bank of China Monetary Policy Committee. The PBC administers two different benchmark interest rates: one year lending and one year deposit rate. “Most military goods that arrived in 2017 were Chinese, including armored tanks, ammunition, uniforms and infantry equipment, as well as replacement and service parts for Russian-made pieces” according to Venezuela’s National Guard commander Major General Antonio Benavidez Torrez. The Bolivarian Government of Venezuela and the Chinese People’s Republic are long standing allies and strategic partners. Relations between the two countries have significantly increased under former President Hugo Chavez. 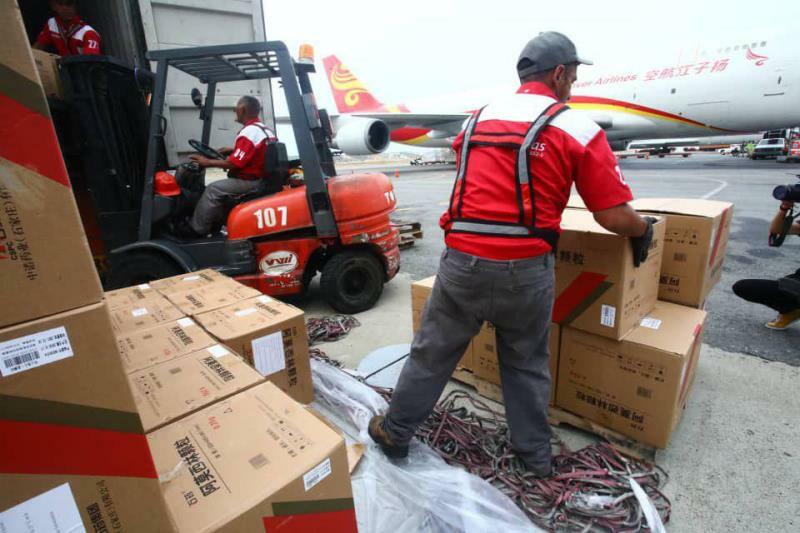 Before the year 1999, Sino-Venezuelan trade was estimated at US$500 million, while in 2016, trade amounted to US$7.42 billion.